There are a few things you have to stay on top of in life, like the pantry, the washing, the lawns and most importantly, your transmission. Take your ride down to the professionals who'll give your car's transmission a complete service, including a safety check, to make sure it's road worthy. 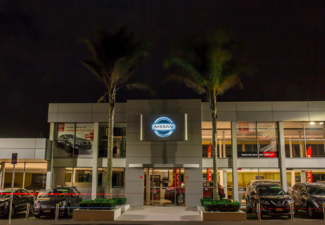 Depending on your transmission design – Automatic or CVT – the technician will give your car a full flush and replace it with the appropriate liquids and coolants. Have the job done properly, or don't do it at all. Grab a transmission service incl. safety check for $149 from Expert Automotive. 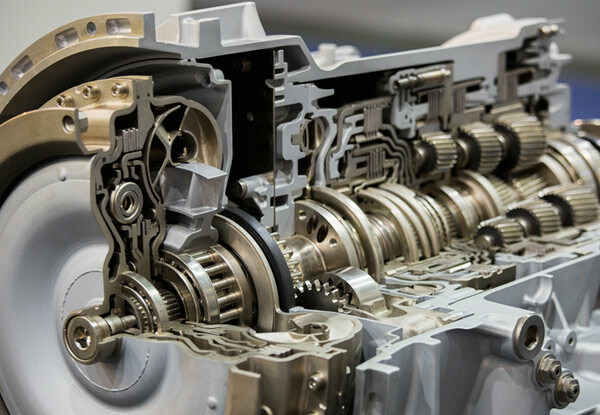 Expert Automotive transmission flush procedure is performed using equipment that runs off the transmission pump and it also has its own pump built into the machine. 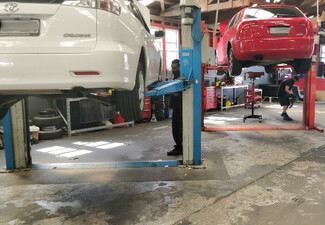 The machine is connected to the transmission cooler lines, and while the old fluid is pumped out the new fluid is introduced into the transmission at the same quantity and time. You may opt for the cleaning solvent that is forced back into the transmission removing deposits of old transmission fluid from parts and components. 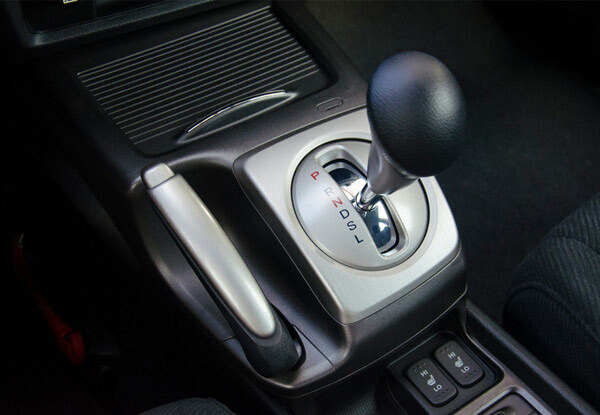 Depending on the transmission's design, the technician performing the flush may run a solvent through the vehicle's transmission before performing the flush. The cooling lines, cooler, torque converter and other parts are all thoroughly cleaned. One of the benefits of this procedure is that all of the transmission fluid is removed and replaced. This is different from a fluid change in which only some of the fluid is replaced. A simple fluid change cannot remove all of the built-up deposits that accumulate over time as is done during a flush. Also, some of the fluid is usually stored in the torque converter potentially contaminating the new fluid that is put in. So no point in doing a drain and refill only. 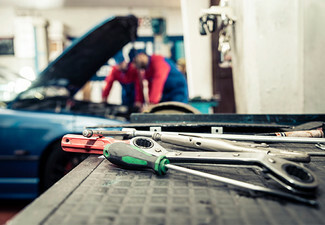 Expert Automotive is a specialist automotive mechanical services provider. 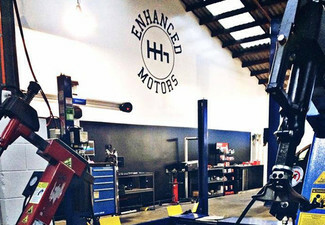 Their range of services includes general vehicle maintenance and servicing including electrical and electronics diagnostics, cambelts, brakes, suspension bushes, clutches, engine and transmission rebuilds and much more. 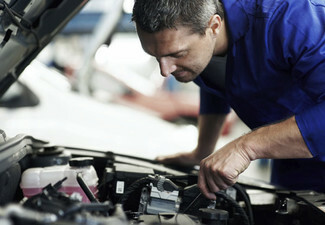 They are a WINZ approved repairer and they deal with most major mechanical breakdown warranty providers. Online bookings essential. Subject to availability. Not valid on Saturdays or public holidays. 24-hour cancellation policy applies or coupon is void. All work guaranteed. To be used in one visit, on one vehicle. Excludes transmission filter. Replacement of transmission filter will be quoted for separately if needed. Vehicles requiring Dexron 6 fluid will incur a surcharge. Any additional charges, on top of the GrabOne deal price, will be discussed with you at the time of repair as any additional work to your vehicle will be quoted, and the merchant will seek authorisation before it being carried out. No refunds unless required by law. No cashback. Not to be used with any other offer. Monday to Friday 8.00am - 5.00pm, Saturdays 9.00am - 1.00pm, please check fine print for restrictions.